One or more photo(s) has been virtually staged.Price reduced!Brand new A/C unit! 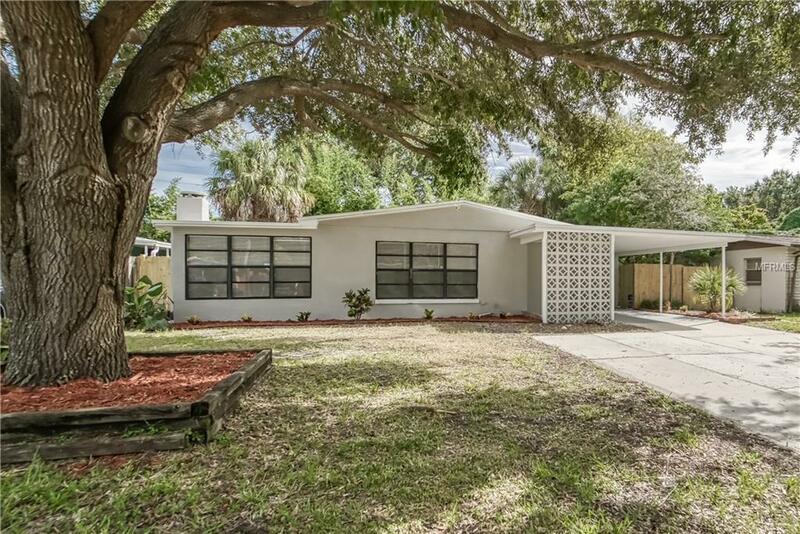 Beautifully remodeled 3 bedroom, 2 bathroom home in flourishing Town n Country! Inside is quiet tranquility with waterproof laminate flooring, and plush carpet, upscale granite counters, all new stainless steel appliances, crown molding, Shaker style wood cabinets, and new water heater. Several large windows allow stunning, natural light into the living and dining rooms, and the family room has a wood burning fireplace. Laundry closet is off of the kitchen, with an additional breakfast/office/workspace area. New 6 panel doors. Fresh interior and exterior paint. New, upscale ceiling fans/lights, with a remote for the living room unit. Very spacious backyard, patio area, with a large shed.